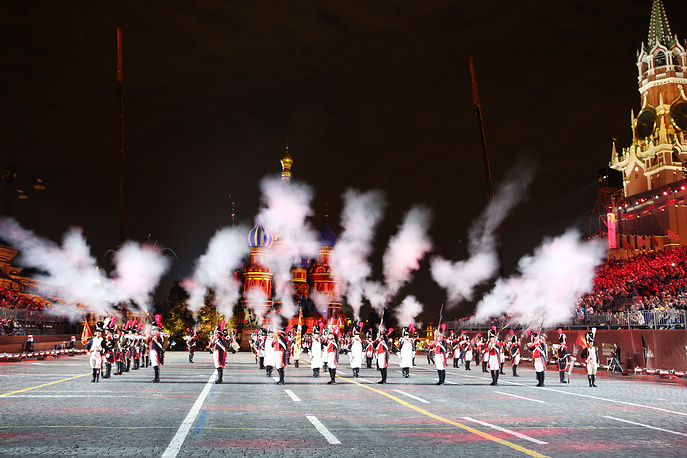 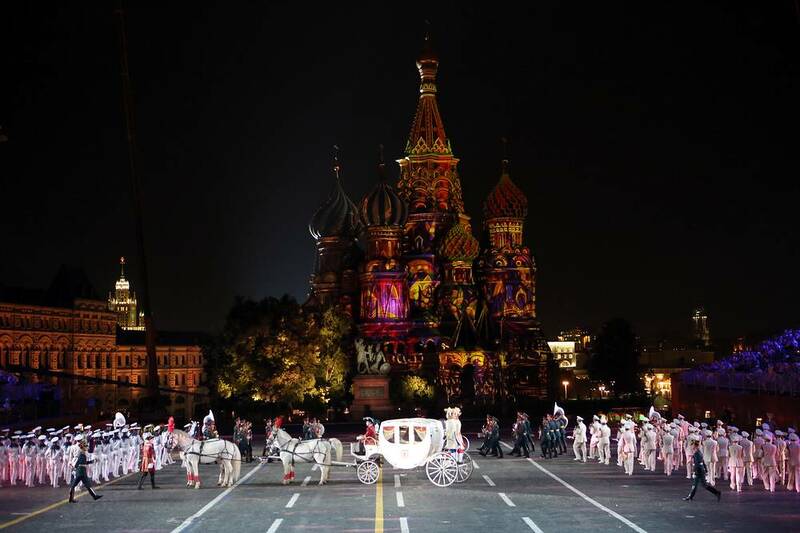 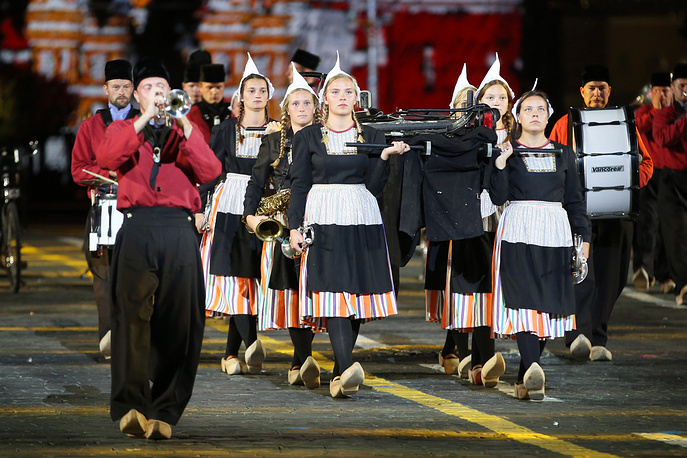 The Spasskaya Tower 11th International Brass Band Music Festival closed on September 2. 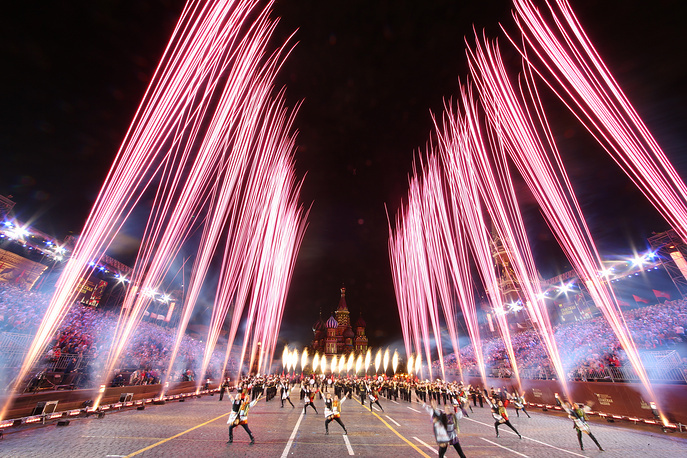 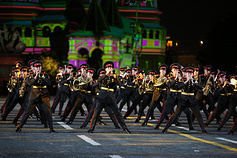 About two dozens of bands performed on Red Square. 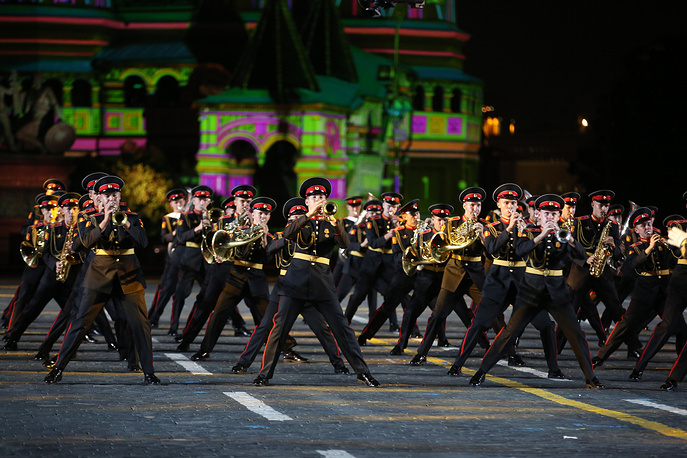 Muscovites and visitors had an opportunity to watch presentations by the leading brass bands from the UK, Monaco, the Netherlands, Oman, Switzerland, Spain, Italy, Sri Lanka, Mexico and Myanmar. 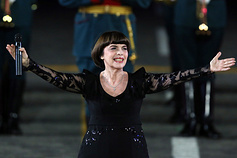 The French singer Mireille Mathieu took part in the concerts for the ninth time in succession. 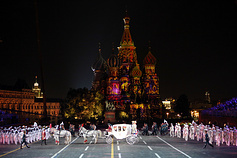 The Spasskaya Tower was held for the first time in the autumn of 2007. 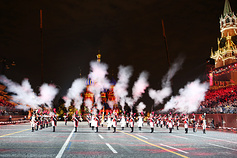 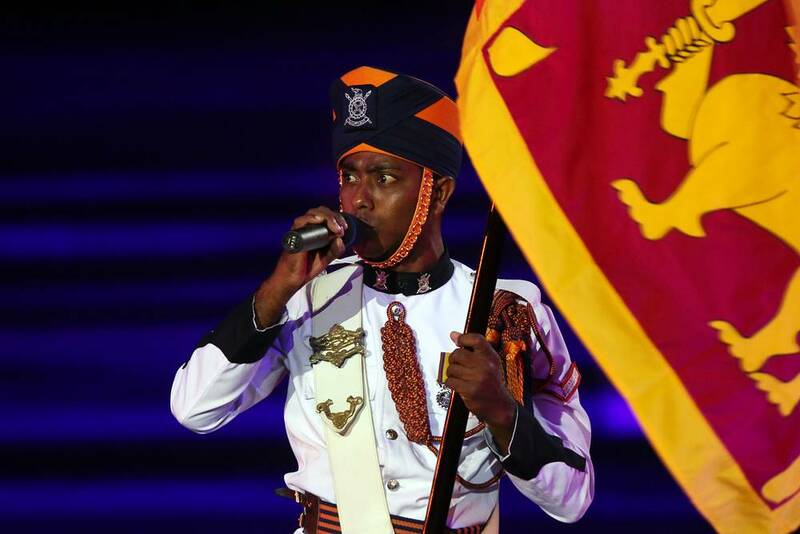 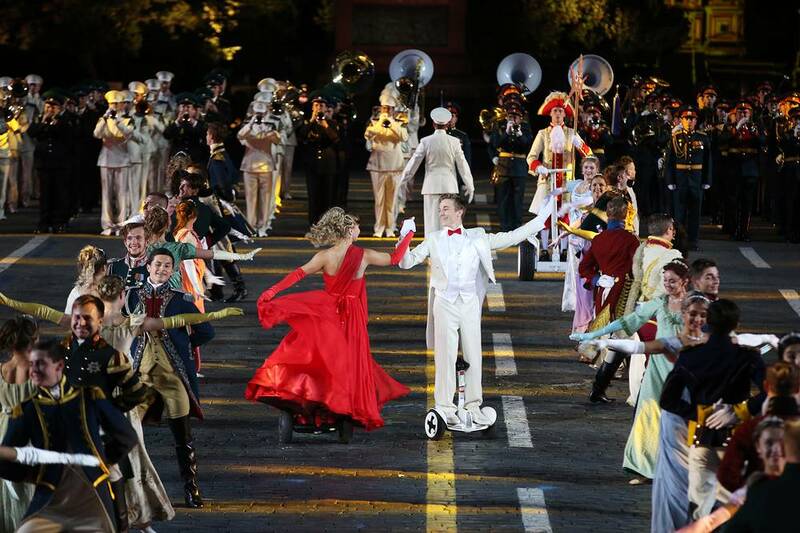 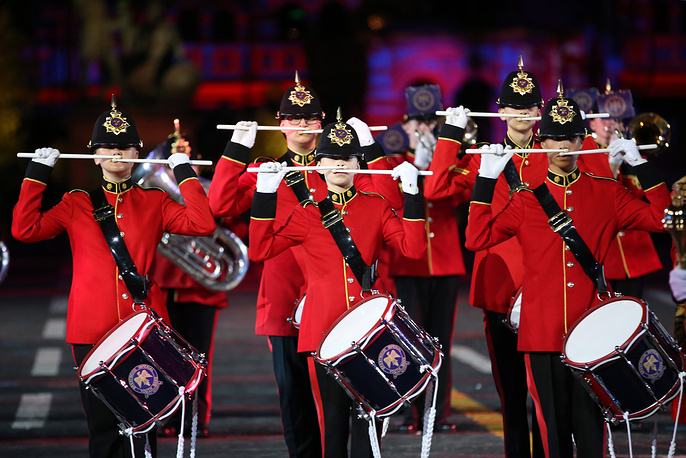 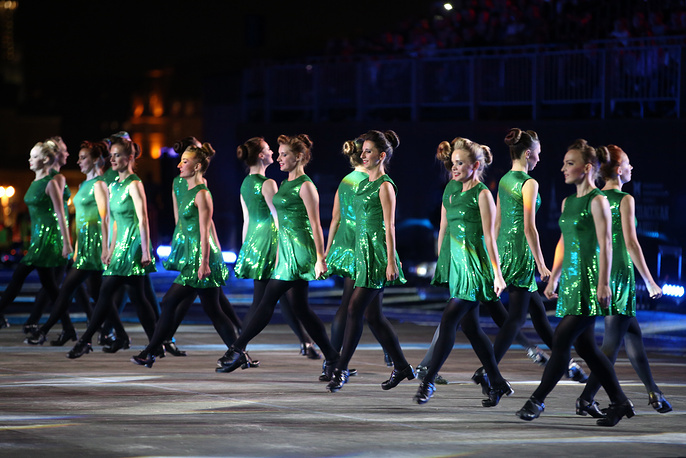 The list of genres embraces military, classical, folk and pop music, as well as the marches-past of brass bands, dance shows, performances with weapons, laser shows, and pyrotechnical displays. 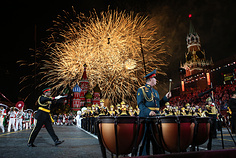 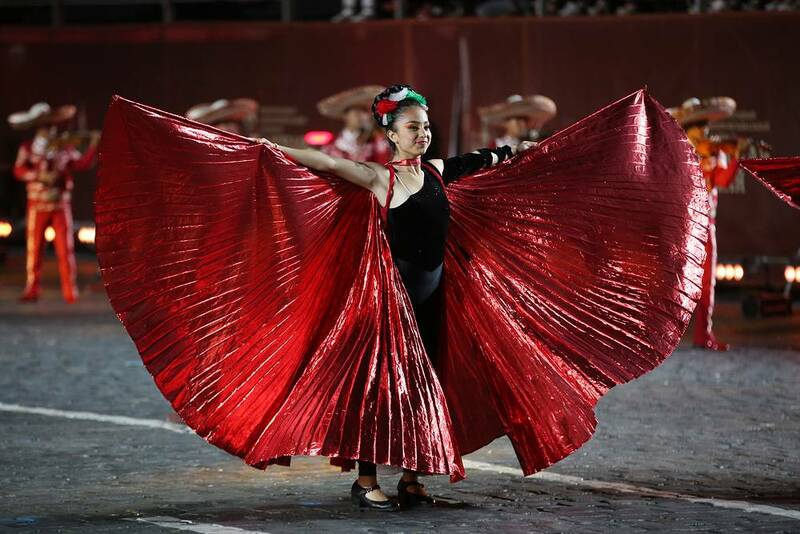 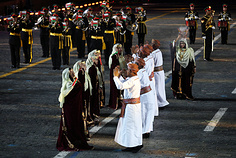 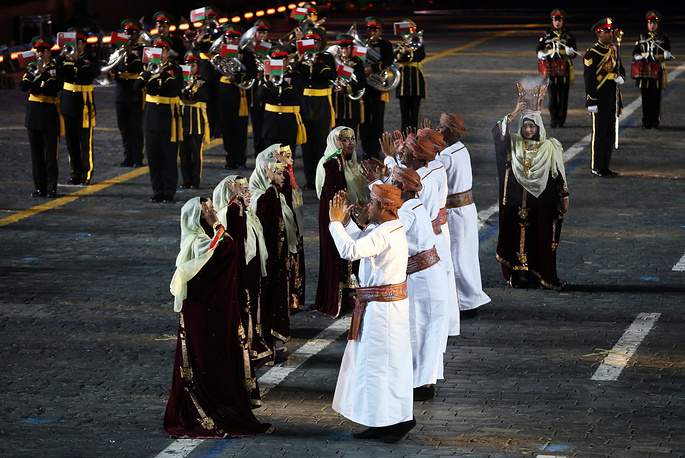 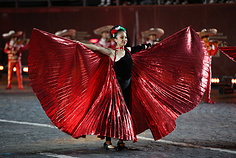 Since 2007, more than 150 bands from 50 countries have taken part in these music fiestas.